You are going to Watch G.I. Joe: The Revenge of Cobra Episode 4 online free episodes with HQ / high quality. Stream cartoons G.I. Joe: The Revenge of Cobra Episode 4 Online Battle on the Roof of the World. On the Island of No Return, Spirit saves Storm Shadow from drowning while escaping from an underground river. In return for his heroism, Storm Shadow allows Spirit to keep the fragment. 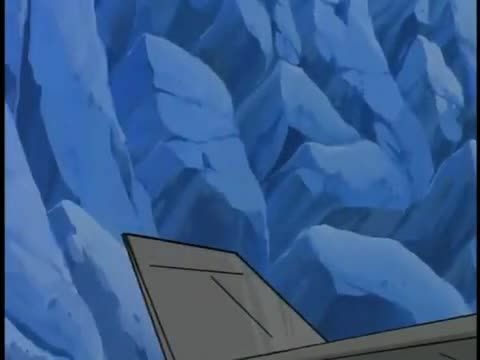 Flint, Lady Jaye, Snow Job, Spirit, Gung-ho and Shipwreck head to the North Pole to retrieve the third fragment, “The Laser Core”, and are opposed by Destro and Zartan. But Zartan finds the third fragment, and he blackmails the Joes and Cobra that the final fragment will belong to the highest bidder.